Kenneth Jay Lane Cabochon Earrings are always popular! Stylebistro.com agrees with us! 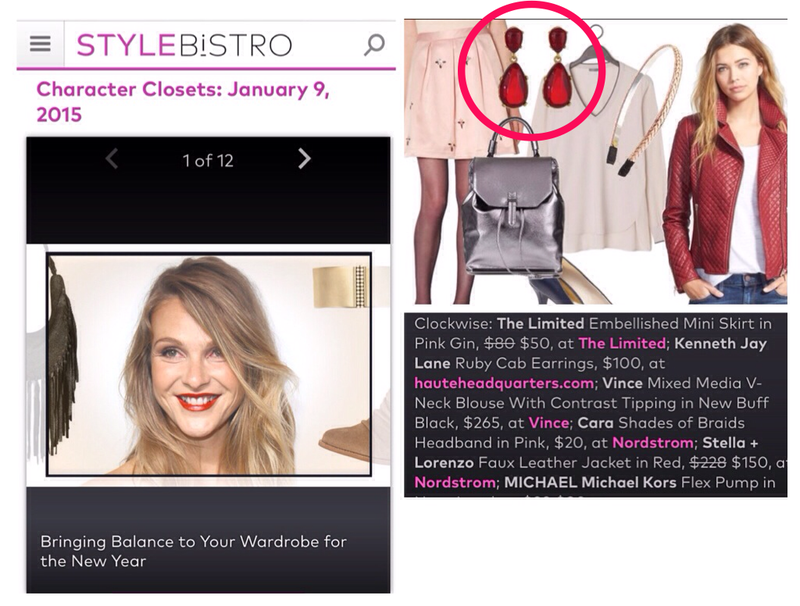 Featured on their site this week our Kenneth Jay Lane Ruby Cab Earrings. These earrings make a huge statement and won't break the bank at $100.